If you are looking for a host for your WordPress site, we can recommend you Cloudways. It’s the host we use for this website ( justgoodthemes.com ) and we are really happy with it. Cloudways provides premium managed cloud hosting for WordPress. It is one of the few hosting companies that offer a great balance between affordability and functionality. With dedicated servers and platform level firewalls, your hosting is both fast and secure. It also has 1-click server cloning, 1-click SSL, built-in staging environments, automated backups, free site migration and much more. 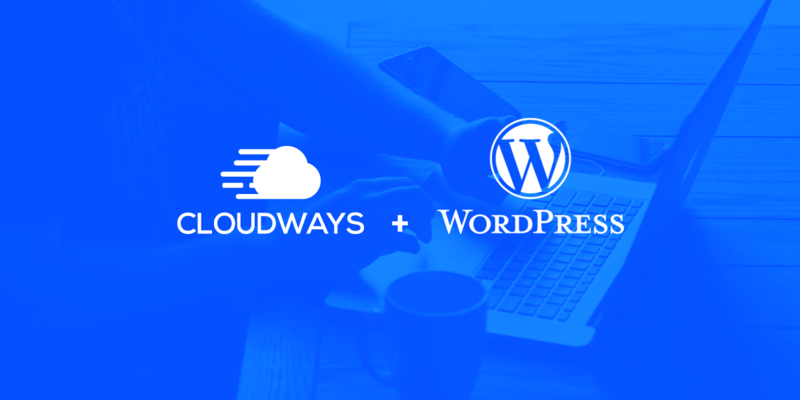 If you’re still not sure whether you should start using Cloudways as your managed WordPress host, sign up for the 30-day free trial that it offers to test the platform. Get started with Cloudways today!